Relax, we’ve got your back. 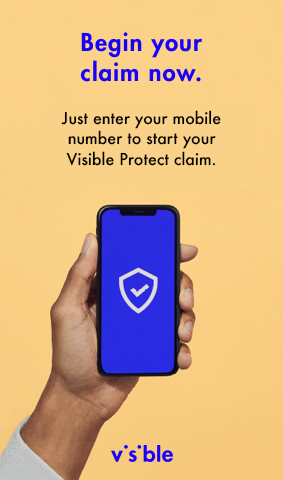 Learn more about how we’re helping protect your phone. Find your service fee/deductible by your phone make and model. Ratings and reviews are based on the sale of Assurant Solutions products and are updated quarterly.